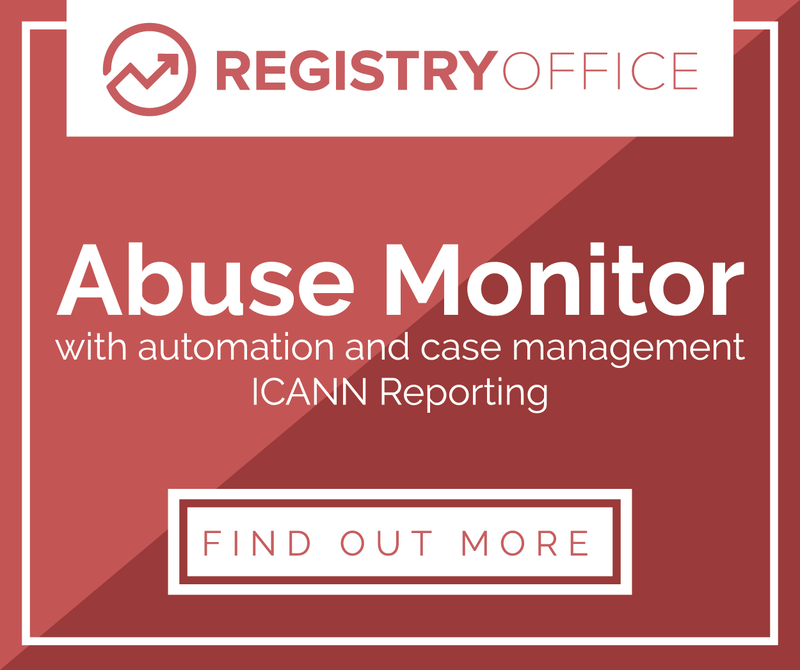 Verisign has launched a new name-spinning tool, designed to help new businesses find relevant domain names in Verisign-managed TLDs. 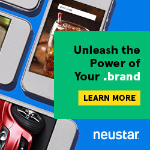 NameStudio can deliver relevant .com and .net domain name suggestions based on popular keywords, trending news topics and semantic relevance. Pulling from multiple and diverse data sources, the service can identify the context of a word, break search terms apart into logical combinations and quickly return results. It can also distinguish personal names from other keywords and use machine-learning algorithms that get smarter over time. The machine-learning component may come in handy, based on my non-scientific, purely subjective messing around at the weekend. I searched for “london pubs”, a subject close to my heart. Naturally enough, londonpubs.com is not available, but the suggestions were not what you’d call helpful. As you can see, the closest match to London it could find was “Falkirk”, a town 400 miles away in Scotland. The column is filled with the names of British towns and cities, so the tool clearly knows what London is, even if its suggestions are not particularly useful for a London-oriented web site. The closest match to “pubs” was “cichlids”, which Google reliably informs me is a type of fish. “ComicCon” (a famous trademark), “barbarians” and a bunch of sports, dog breeds and so on feature highly on its list of suggestions. 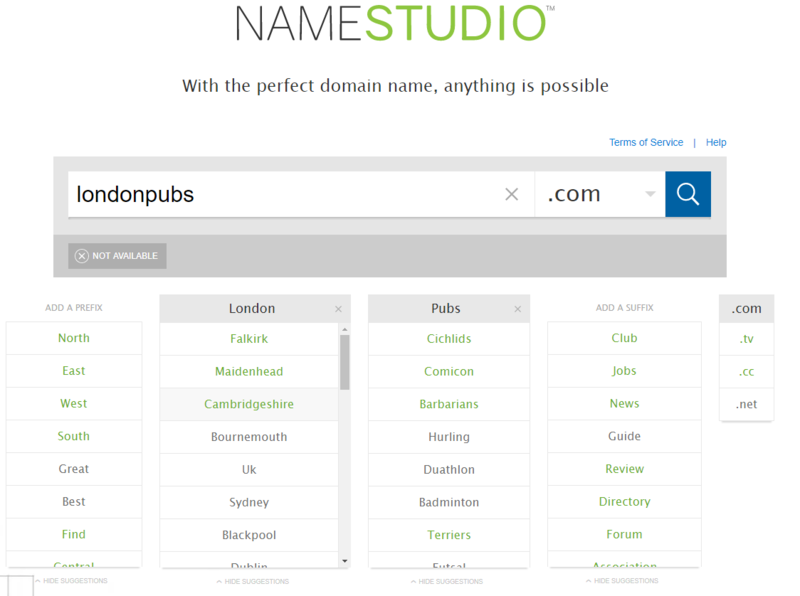 NameStudio obviously does not know what a “pub” is, but it’s not a particularly common word in most of Verisign’s native USA, so I tried “london bars” instead. The results there were a little more encouraging. Again, Falkirk topped the list of London alternatives, a list that this time also prominently included the names of Australian cities. On the “bars” column, suggestions such as “parties”, “stags” and “nights” suggests that NameStudio has a notion what I’m looking for, but the top suggestion is still “birthdays”. I should note that the service also suggests prefixes such as “my” and “free” and suffixes such as “online” or “inc”, so if you have your heart set on a .com domain you’ll probably be able to find something containing your chosen keywords. The domains alllondonpubs.com and alllondonbars.com were probably the best available alternatives I could find. For my hypothetical London-based pub directory/blog web site, they’re not terrible choices. I also searched NameStudio for “domain blog”, another subject close to my heart. The top three suggestions in the “domain” column were “pagerank”, “websites” and “query”. Potentially relevant. Certainly some are in the right ball-park. Let’s ignore that “pagerank” is a Google trademark that nobody really talks about much any more. The top suggestions to replace “blog” were “infographic”, “snippets” and “rumor”. Again, right ball-park, but my best bet still appears to be adding a prefix or suffix to my original keywords. I tried a few more super-premium one-word keywords too. The best suggestion for “vodka” was “dogvodka.com”. For “attorney”, it was “funattorney.com”. For “insurance”, there were literally no available suggestions. Currently — and to be fair the tool just launched last week — you’re probably better off looking at other name suggestion tools. NameStudio does not appear to currently suggest domains that are listed for sale on the aftermarket. I expect that’s a feature addition that could come in future. But possibly the main problem with the tool appears to be that it currently only looks for available names in .com, .net, .tv or .cc. Repeating my “london pubs” search with GoDaddy and DomainsBot, which each support hundreds more TLDs, produced arguably superior results. They’re only superior, of course, if you consider your chosen keywords, and the brevity of your domain, more important than your choice of TLD. For some people, a .com at the end of the domain will always be the primary consideration, and perhaps those people are Verisign’s target market.